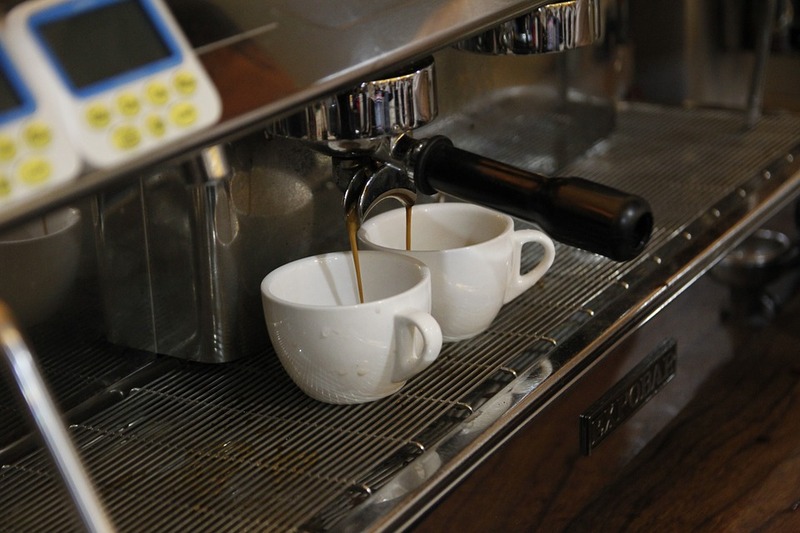 These are our top four choices in espresso machines that you can’t go wrong with. Disagree with us? Well, go ahead and try one of these brands and then evaluate the results.